Michigan’s defense economy is a multibillion industry, supporting over 100,000 jobs. Click the locations marked below to learn more about DoD involvement in Michigan. Under the auspices of the Michigan Department of Military & Veterans Affairs (DMVA), the Michigan National Guard provides trained, combat-capable forces in support of the National Security Strategy worldwide. It also provides defense support of civil authorities in response to federal emergencies within the United States and state emergencies within Michigan. 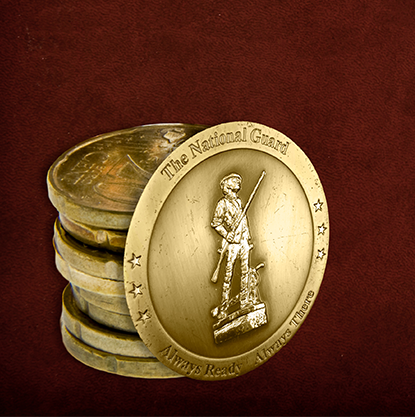 In addition to supporting the Michigan National Guard via such programs as tuition assistance, DMVA is focused on providing our state’s 700,000 veterans with employment, health care, education, homes and quality of life initiatives. Michigan’s military veterans served their country. Now, it’s our turn to serve them. 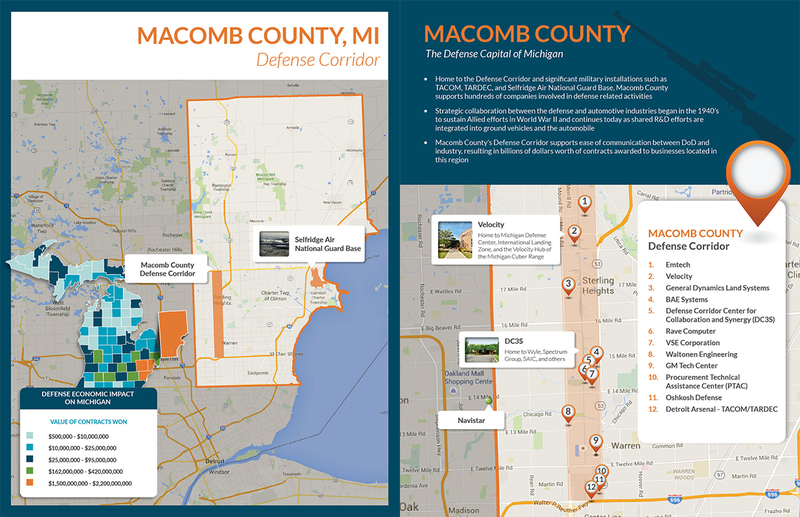 The Michigan Defense Corridor is a six-square-mile stretch of land in Macomb County that is anchored by TACOM and houses dozens of defense contractors. It represents a multi-billion-dollar industry for Southeast Michigan. 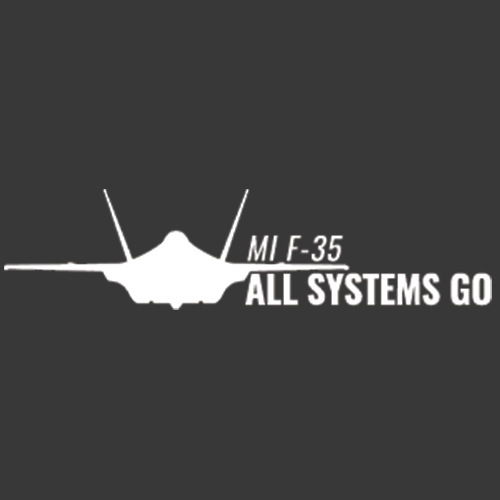 Between 2000 and 2010, 63 percent of the $41 billion in defense contracts awarded to Michigan companies landed in Macomb County.